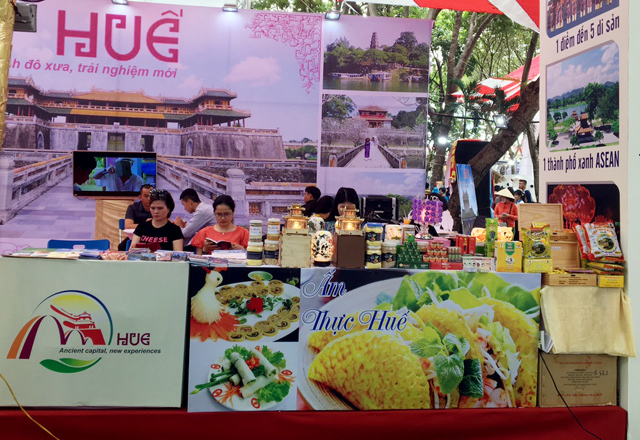 Joining this festival, Hue organizes an exclusive booth to promote and introduce its destination, instead of a common booth with Da Nang and Quang Nam as in previous years. 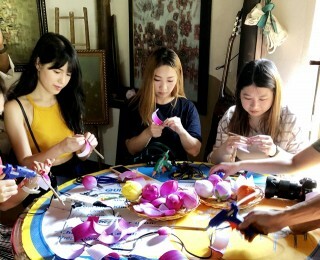 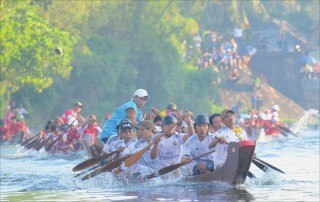 At the festival, Hue focuses on introducing and promoting some major programs, events and festivals in 2019, especially Hue Traditional Craft Festival 2019, which will take place from April 28 to May 2. 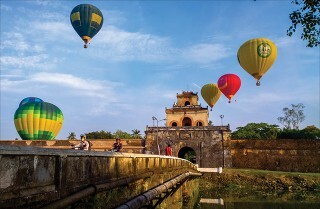 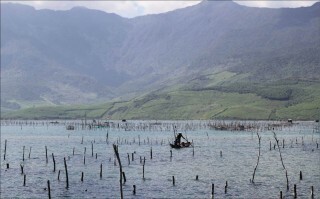 Hue also promotes new destinations, tourism products and tours and focusses on promoting “Hue – The Capital of Gastronomy”. 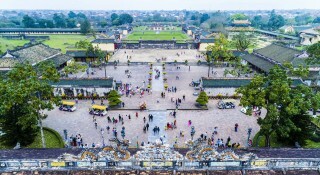 On this occasion, the leaders of Hue tourism industry and the Provincial Tourism Association also have working sessions with travel agencies in Ho Chi Minh, which bring a large number of tourists to Hue, and with transport enterprises ... to increase the ability to bring more visitors to Hue in the coming time. 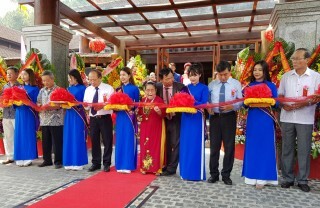 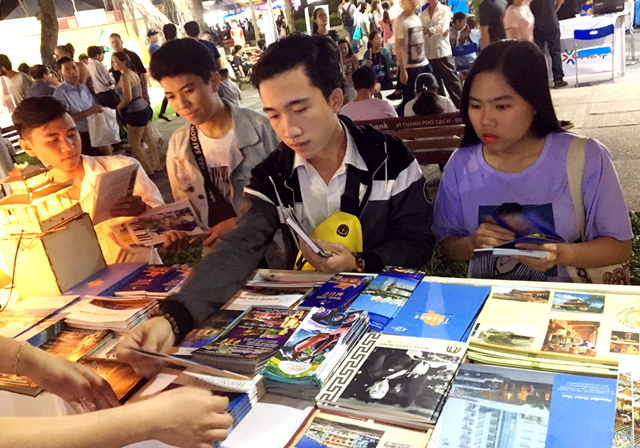 The Ho Chi Minh city Tourism Festival 2019 has 150 booths at the space of fair -exhibition of 40 travel enterprises and hotels, standard shopping businesses and restaurants, transporting tourism services, domestic and international airlines, and districts in the city, together with more than 30 provinces and cities nationwide.